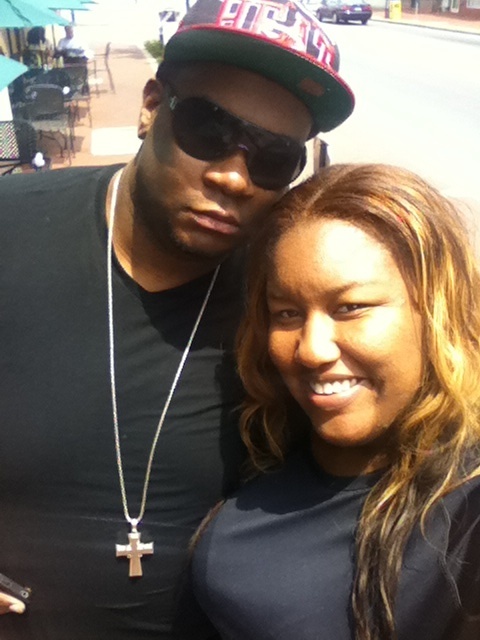 This is my husband thinking that he has “swag” because the Miami Heat won… isn’t he cute tho? This weekend was a great one… filled with good food and good fun! Newlyweds (or even those who are in long term relationships) please remember, even if you have to schedule it, make sure that you have a date night. If Friday is Date Night, whether you go out and do something or stay inside, make sure you do something that will build your relationship. If one of you have to work on Date Night, it doesn’t mean that it’s cancelled.. just means that its postponed. Said all that to say, our Date Night was postponed until today because my parents made an impromptu visit home, which meant that I became chauffeur and I really wanted to spend time with my mom and dad. 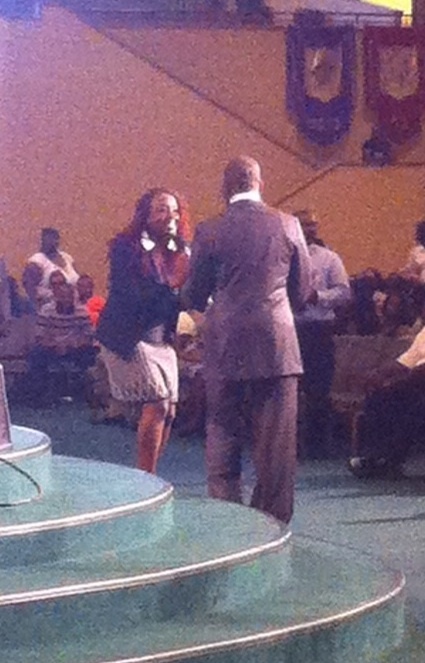 Also, hubby had to work so it worked out for the both of us.. 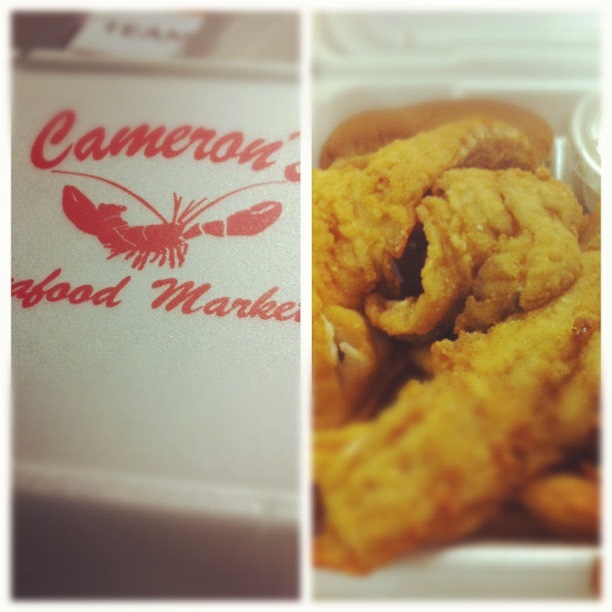 If you follow me on Instagram, you know that before I left work on Friday, I grabbed a Whiting Box from Cameron’s Seafood Market. Now, being from Baltimore, we usually only eat Lake Trout, however, the next best fish to me besides that is Whiting. Cameron’s was on point! But they have so much more healthier choices that I am going to have to try next time — like their crab stuffed Salmon. 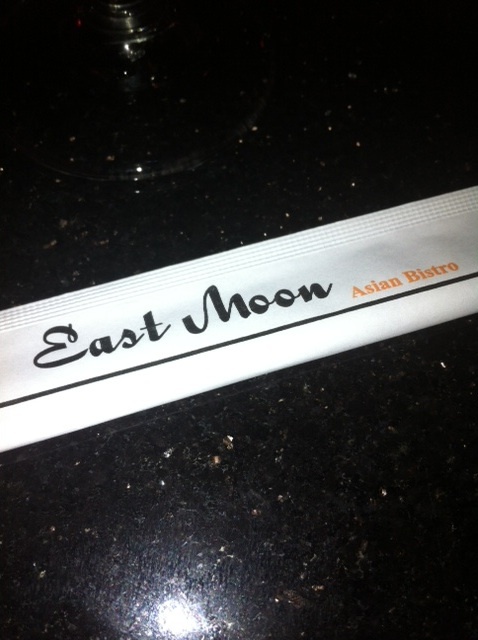 We started off the weekend grabbing dinner from East Moon Asian Bistro in Bowie, MD. I am a lover of Sushi and this place offers such fresh, hand rolled variety… I consider it to be amazing. This time I tried something that was rolled in Pink Soy Paper! TASTY! Oddly pink colored Sushi but definitely worth another go. 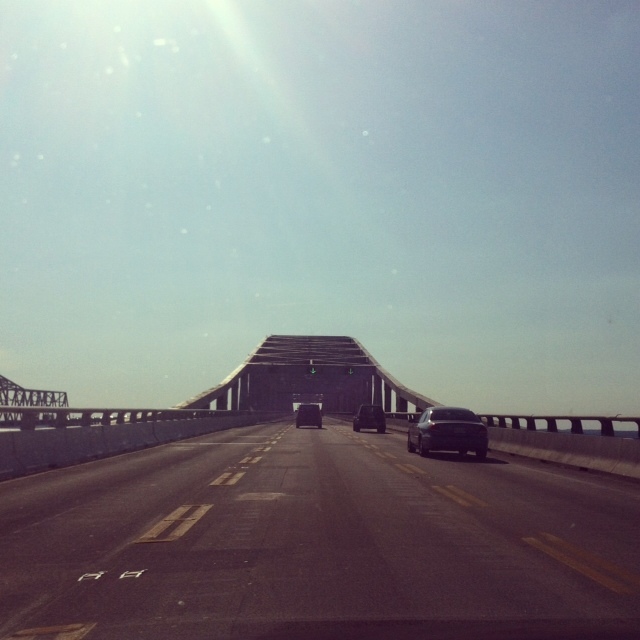 Of course when my mother comes in town, she always wants to go over the bay bridge.. and so we travelled towards Annapolis over to Kent Island to do a little light outlet shopping and enjoy such a beautiful day. There is a restaurant just across the bridge that offers great seafood and steam crabs while you sit on the dock looking out onto the water… trust, that is only my list to go really soon! Sunday rolls around and this Sunday I had to sing on the choir : Just an shameless excuse to show you just a part of my shoe collection. 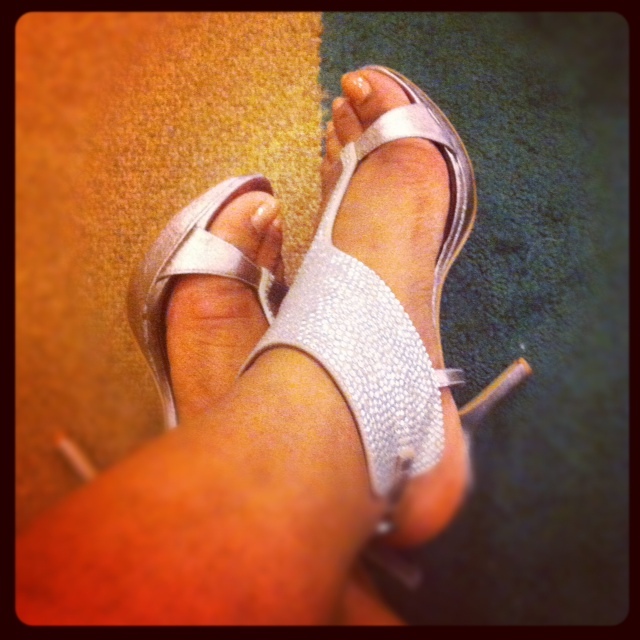 But one thing that you need to know about me is that I LOVE shoes and will always spend money on a good shoe! 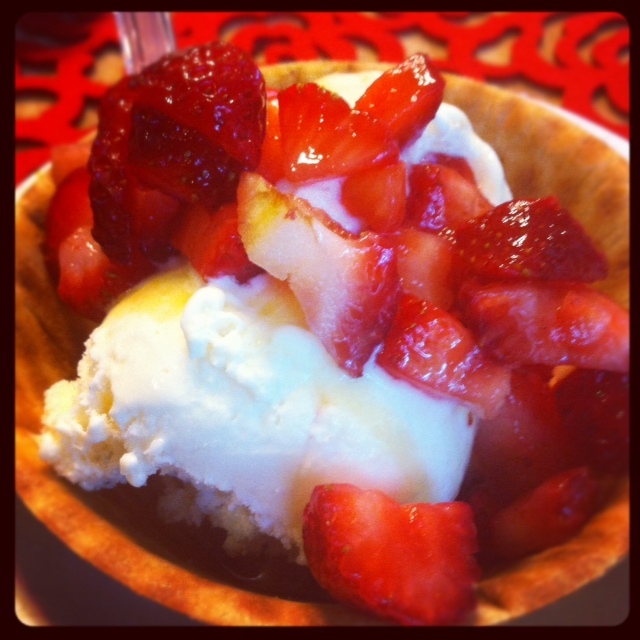 Sunday afternoon activity was an Ice Cream Social– this is just one of the TWO bowls of Ice Cream that I had. (hangs head down in shame) But it was SO good. Yes, you got me… there is a brownie hiding underneath that Ice Cream. Today’s Day Date: Brunch with my hubby and it wouldn’t be a weekend of course without a movie! 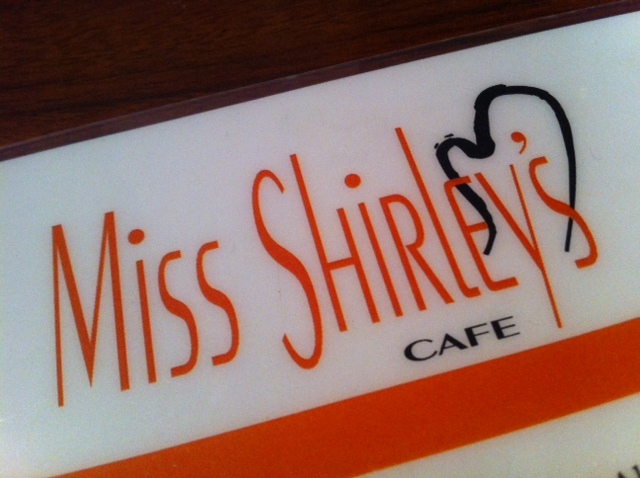 If you are EVER in the Annapolis, Maryland Area or in Downtown Baltimore, you MUST try Miss Shirley’s Cafe for Breakfast or Lunch. 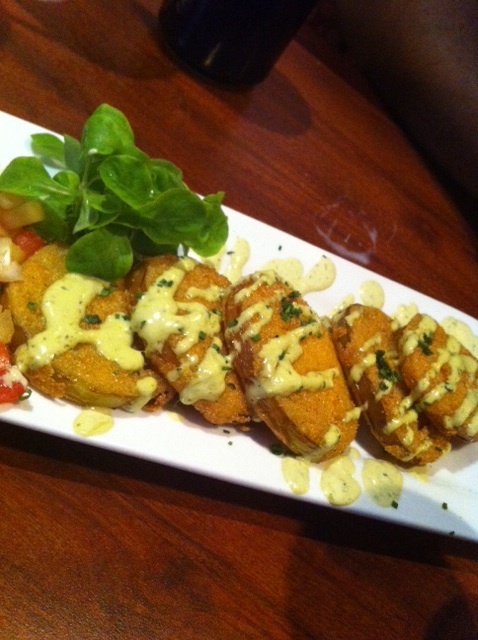 They have the best Fried Green Tomatoes that I have ever had. I could take that trip just for that appetizer alone. 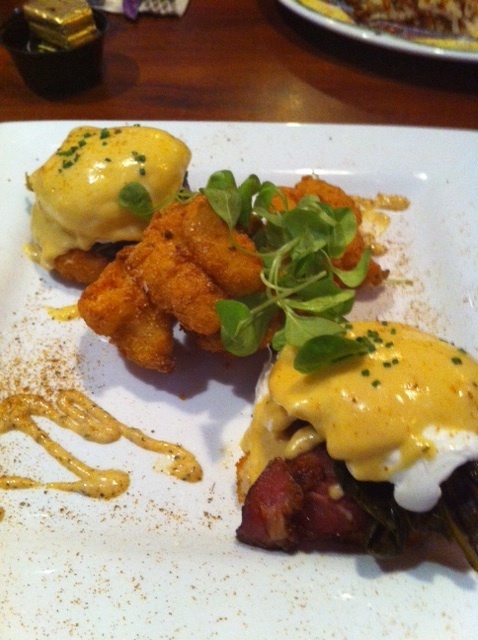 I decided to be adventurous with my entree selection today and went with what they call “Big Easy Benedict“- It’s a poached egg with Hollandaise Sauce with Greens and Tasso Ham sitting on top of a Grit Cake and has fried shrimp served in the center there. Oh MY! – lets just say, I have found my new favorite dish there. 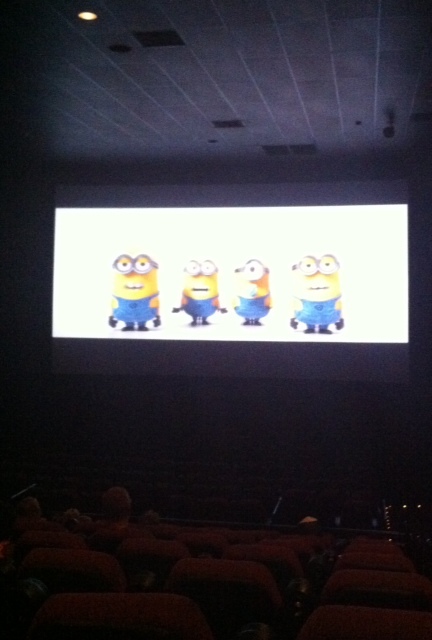 We let our stomachs digest ALL of this food by going to see Madagascar 3, which was a cute movie, but the highlight was this preview for Despicable Me 2. Hope you all had a wonderful weekend… I sure did! OHHH mygosh! Everything looks SO good! Literally, every.single.thing. YUM! Sometime's a girl's gotta have that 2nd bowl of ice cream. There should be no shame in that. Looks like a great weekend! Thanks so much for linking up with us. Can't wait to see what next weekend brings for ya!